One of the games that I just recently started with, is "The Binding of Isaac: Rebirth (Afterbirth)". The game is a shooter that - judging by the surface - reminds one of the older "Legend of Zelda"-games. The objective of the game is to fight through several "floors", each consisting of numerous rooms filled with enemies, reach one of the final stages and beat the boss there. Along the way, you not only have to shoot accurately, but also attempt to outmaneuver and dodge the attacks of your enemies in most of the rooms. There are also numerous items and (NPC) companions that help you on your journey. 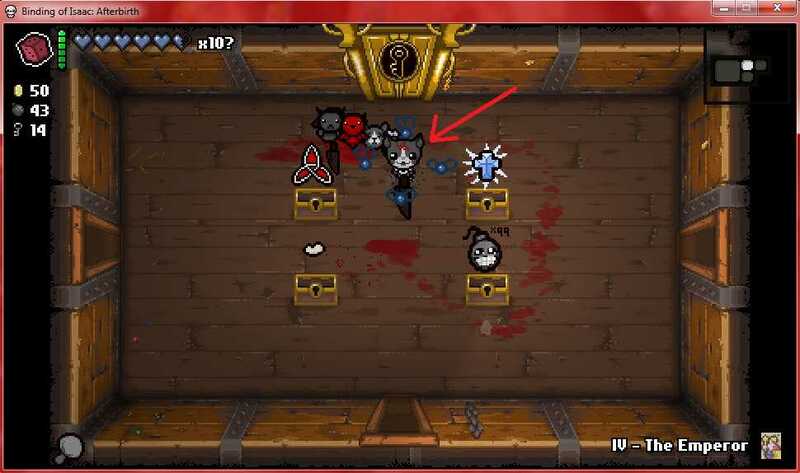 The screenshot above shows me in "The Chest", one of the final stages, with a number of items to pick and a few little followers. When starting a fresh game you won't have that big of an item pool, so you have to beat various in-game objectives with every single playable character, in order to unlock more items and stuff. This is an illustration of all playable characters available as of the "Afterbirth" DLC of the game. What I like about them, is that every character has a sort of "peculiarity", that forces you to adjust your overall strategy and playing style accordingly. "Magdalene" for example has a higher amount of health than the other characters, but by default her movement speed is rather slow (which can be 'corrected' with the right upgrades, during the course of any floor-run). The primary attack of "Azazel" is very strong, but by default you have to get relatively close to enemies to hit them, which can be dangerous. And Azazel is only one of two (besides the secret "The Lost"-character) that can fly by default, which can prove advantageous when trying to evade certain enemies. "Lilith" then is the only character who is blind and therefore she needs to rely on little followers to do the fighting; with Lilith you're encouraged to focus on obtaining items that give you these little followers, but still: getting them lined up in combat can be very tricky. In addition to these characters, you can undergo various "transformations" by picking up a particular set of items; and these transformations can give you a range of benefits, like the ability to fly or stronger attacking damage. The first screenshot shows the "Guppy transformation", in which your character will transform into a cat that can hover/fly and create flies, which in turn attack the enemies. Often enough, you're not alone in your fight: there is a number of followers which you can pick up in those runs. All kinds of creatures ranging from flies, spiders, little demons/devils, angels, ghosts and whatnot - all contributing in one way or another to your efforts. Either by attacking enemies, replenishing your health or providing some other defensive mechanisms. Now you may have wondered, but no, of course you cannot choose the items/followers in each game start. When you start a run, the random-number-generator kicks in and starts calculating a "game seed". This seed determines bosses you encounter, floor layouts, items and any other obstacles or helpful tools. In my experience, seeds can differ from one another like day and night. E.g. there are "glass cannon" seeds in which you have superb attacking power, but not many health pickups are available. Or the opposite: you have lots of health pickups, but you're not strong enough to overwhelm enemies quickly enough. And then there are runs in which you have neither health nor sufficient attacking prowess (luckily enough, those seem to be rather rare). Equally rare though are runs in which you only get superb items, right from the start and throughout the game, allowing you to steamroll almost all enemies. The concept of random-number-generated game elements is nothing unusual (another more contemporary example is the game "No Man's Sky"). As much as one might complain about regular bad luck in the game, or conversely, "easy runs all the time": I find the system brings a decent amount of variety into the game. And if you happen to catch a "bad seed"? I myself still try and fight through, as long as I can survive, which can be good practice. Another interesting aspect is that for certain challenges, luck becomes less of an issue. So in order to beat certain bosses, it doesn't matter what your damage output looks like, due to adaptive damage scaling when fighting these bosses. Make no mistake: I find the game very tough to play, and in my eyes this is one of the games which really encourages a more longer-term engagement. That is, if the player chooses to follow through. Along your journey you will likely encounter so-called "devil rooms" and/or "angel rooms". These are rooms that can popup after you completed a particular floor in a game, and fulfilling certain other objectives too. They often contain pickups/items that can influence your entire (remaining) run. 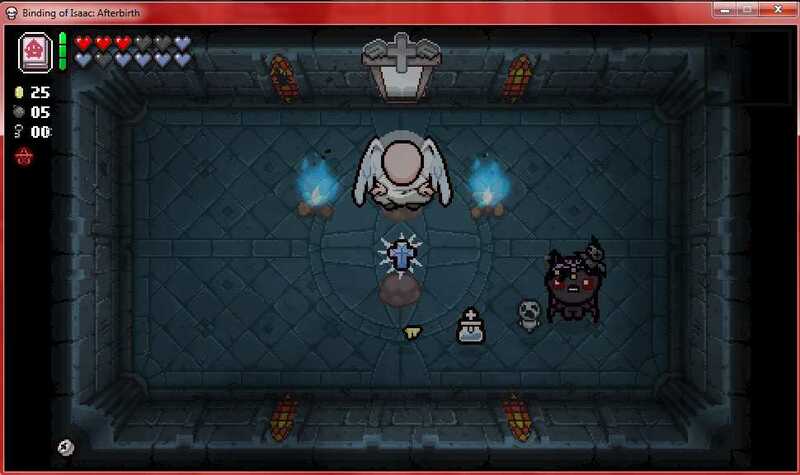 The first picture shows a Devil room, and the second one an Angel Room. This is another aspect of the game that I like: besides the actual combat situations you also have to evaluate what items, and in which combination, are useful to you. You'll often find yourself trying to weigh advantages against disadvantages. Not just with regard to Devil vs. Angel Rooms, but with items in general. 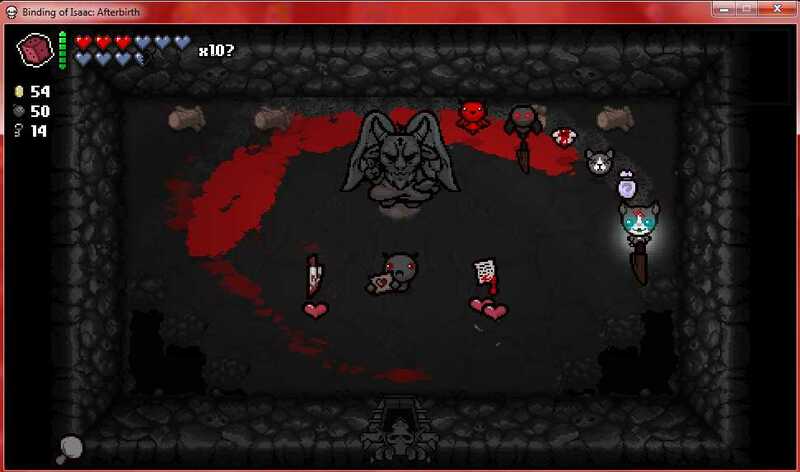 Devil Rooms tend to appear more often than Angel Rooms, but you generally have to pay with your health to obtain Devil items. Or: you could choose to ignore Devil items and hope for something truly spectacular to show up in Angel Rooms (items there are free to be picked up). There is no guarantee for finding good items in Angel Rooms though, and you may miss out on good Devil items for example. It's always a very careful balancing act. In general, my impression is that Devil items tend to be more useful for attacking purposes, whereas Angel items tend to offer more defensive functions. Make no mistake though: there are also Angel items that are extremely strong for attacking enemies. Something which I often miss with the average video game from today: the lack of creativity when it comes to graphics-design and music. And in this regard, the game is one of the best I have seen in a very long time. The characters (as well as the bosses/enemies) were drawn/created with love - at least in my eyes. A few examples of the "followers" that can accompany you in runs, and help you in various ways. Of course, this particular kind of looks may not appeal to everybody, but still: the effort put into creating all these things is very considerable. As for the music, very well done, too. It reflects very nicely the surroundings at every moment in-game: be it in a boss fight, angel/devil room or whatnot. All in all I find this to be a very good game. Of course: as soon as any game reaches a particular level of complexity, there will always be the question of "balance" between certain in-game aspects. I also have some objections in that regard, with particular attention to e.g. the fact that Angel Rooms do not "pay out" often enough, with decent items. But then again, this may have been done to avoid players getting strong items too easily (and yes, some Angel Room items are super over-powered). And I assume the developers of the game will have more information about these things, and also methods to calculate or determine more technical aspects of the game. For example, I suppose certain in-game-related information is collected during the so-called "Daily runs" on Steam (i.e. 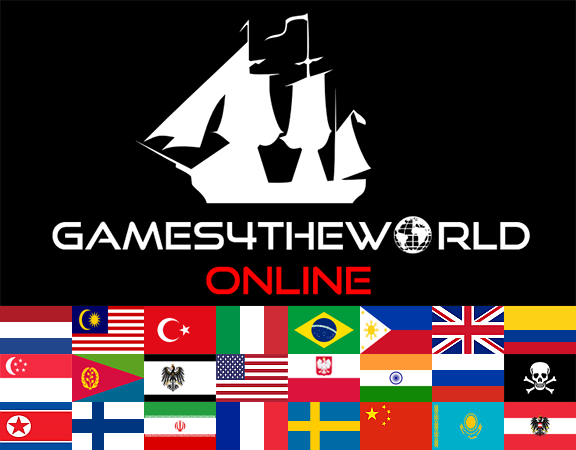 pre-configured game runs created by the developers on a daily basis for players to compete in), which in turn can help giving insight into certain balancing issues. But then again, I don't really know how this is done in practice. In the end, the developers will have means to figure these things out and after all, overall I find the game well-balanced. Also, it's not about obtaining "the best" items on any run. You 'just' have to obtain items that are good enough, and in the right combination with one another. Played Rebirth when it came out years ago...but usually you just gotta get good item & consumable drops to win. Not much about real skill, that game. Favourite games : Prison Architect, Enter the Gungeon, God of War, etc. @Rudi50 wrote: Not much about real skill, that game. I would not say you are wrong here, good items can get you a long way, or: ruin your hitherto good game completely. I think they wanted to make this game more mainstream-friendly, which wouldn't have been the case if they decided to make it like...I don't know. Enter the Gungeon, or something like that. What a lot of outsiders don't know here either: to a limited extent you can actually influence certain types of item drops to spawn. For example, "good actions" (donating coins to the money machine, refusing to take devil items, etc.) can increase your chance of angel rooms to spawn. "Bad actions" on the other hand can increase devil rooms to spawn. Related to that, you can also "deliberately" grab a devil item on your first devil room (even if you don't like it), to ensure you only get devil rooms for the rest of the round, etc. Yes, item drops are important here, but that is not the full picture still. @The_gh0stm4n, have you heard about the new DLC that is going to come out sometime this year? Will you release it on G4TW too? @Nina wrote: @The_gh0stm4n, have you heard about the new DLC that is going to come out sometime this year? Will you release it on G4TW too? Yes! 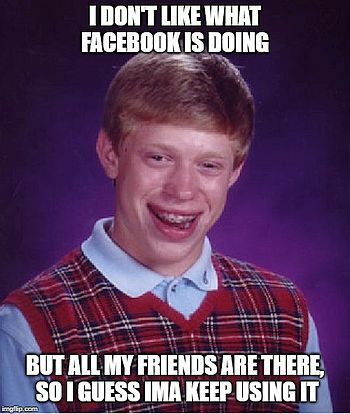 I've heard about it, though I'm not sure what to make of it. From what I've heard they (I mean Nicalis games) are working together with the team who did the "Antibirth"-mod, and are planning to pack/integrate this thing, into the existing game, and then sell it as DLC. Antibirth was/is quite tough to play, I wonder to what extent, or even if, they are going to "water it down" for their intended audience. As for a G4TW release, let's see. I tried looking at existing scene releases, and...let's say they do not work the way I would have hoped, that they would. Not going into further details here, though. So I guess we'll be waiting until after this thing is officially released, and go from there. Afternote: due to some 'turbulences' I haven't really done anything in that section here, in a while. With the turbulences calming down hopefully, I hope that'll change.